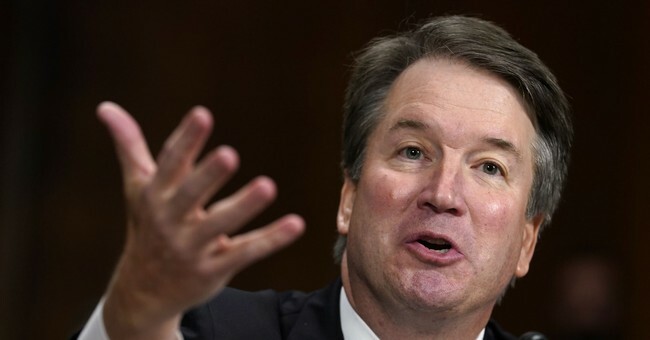 Among the more aggressive voices from the Democratic side of the Senate Judiciary Committe fighting to derail the Kavanaugh nomination, were two of the most prominent black Democrats in the country -- Cory Booker of New Jersey and Kamala Harris of California. It is this kind of perversion of justice, displacing facts with prejudice and claims, that has historically been used to persecute blacks -- particularly sexual assault claims leveled against black men. In brief, what I call the three Cs -- Christianity, capitalism and the Constitution.